2008 marked the 20 year anniversary of Trash Records. Here is a playlist for your listening pleasure from the first 10 of those years. It’s not comprehensive (there are bands from those 10 years not represented), nor is it fully representative of each of the bands featured (some of them have done things that sound quite different from the songs here); it is, rather, a little taste of some of the things we did in those first 10 years. It’s not a “best-of,” as lots of best songs were surely left off of the list. I chose fast here; making a series of quick decisions about a set of stand-out songs that work together as a play-list and introduction. 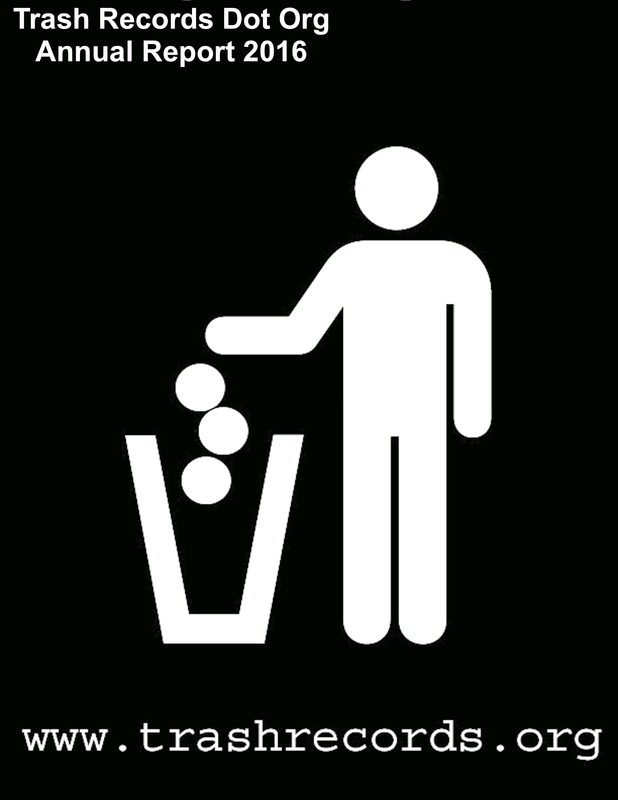 (They are culled from MP3s made at different times and are therefore at different bit-rates.) Enjoy! 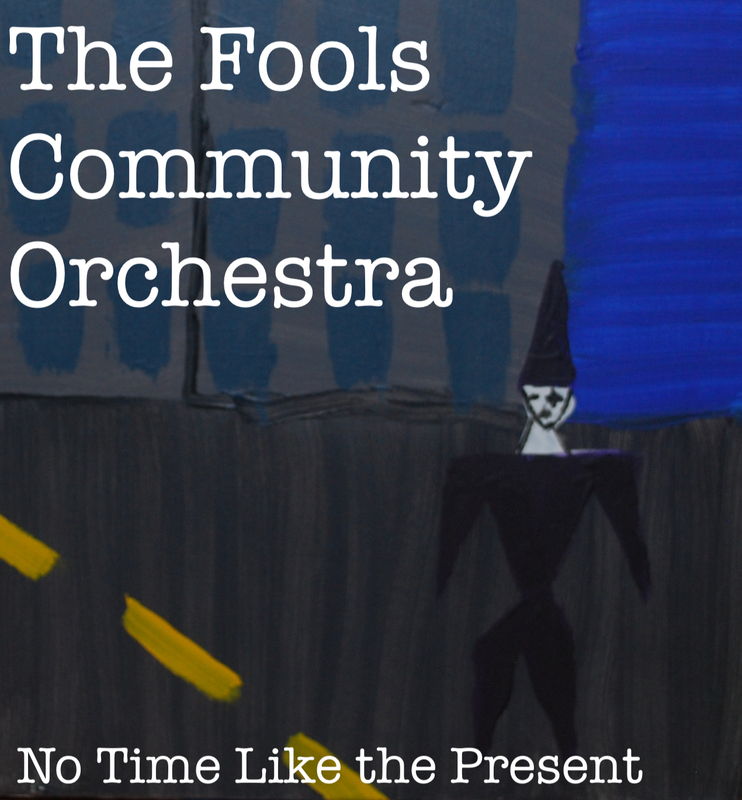 The Fools Community Orchestra: No Time Like the Present! 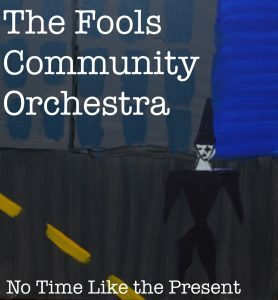 We are oh so very very proud to present to you, the latest album from The Fools Community Orchestra, entitled “No Time Like the Present”! We hope that you and your families will enjoy it responsibly. 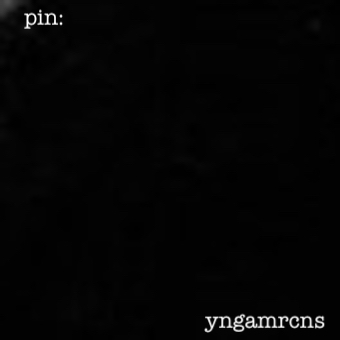 There will be a new Pin album in 2019 (music is recorded, but no lyrics yet… it should get finished in the Summer and be out then). In the meantime here is a new stand-alone Pin single (these songs won’t be on the album). 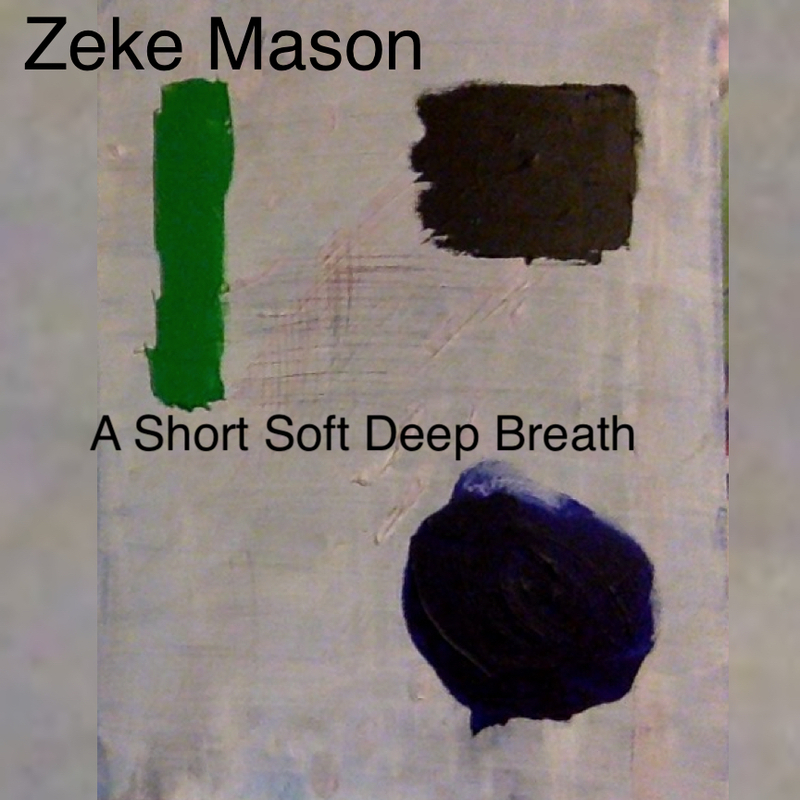 Here is a new EP from Zeke Mason called A Short Soft Deep Breath. There is also a full album done that we’ll upload later this month or early next month (who can say?). 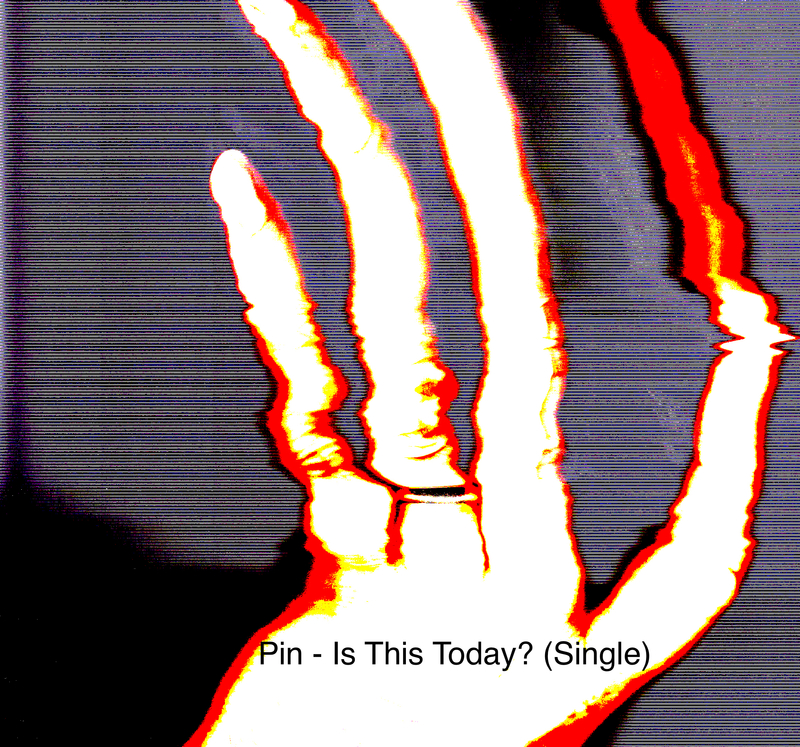 Pin – Is This Today? Is This Today? is the second single from the lovely Pin album: Internet Sarcasm. It’s a toe-tapping delight, complete with 5 lovely b-sides, all unreleased until this very moment… Enjoy! 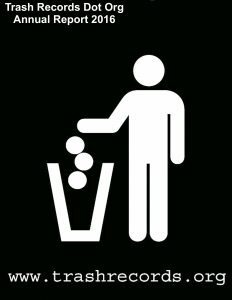 01 – is this today? 02 – what is that? Oh, did we not mention? There’s also a video! Now how nice is that? 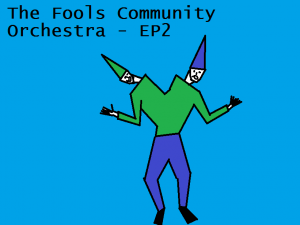 The Fools Community Orchestra- EP 2! It’s a lovely 6 tracks of lovelyness. 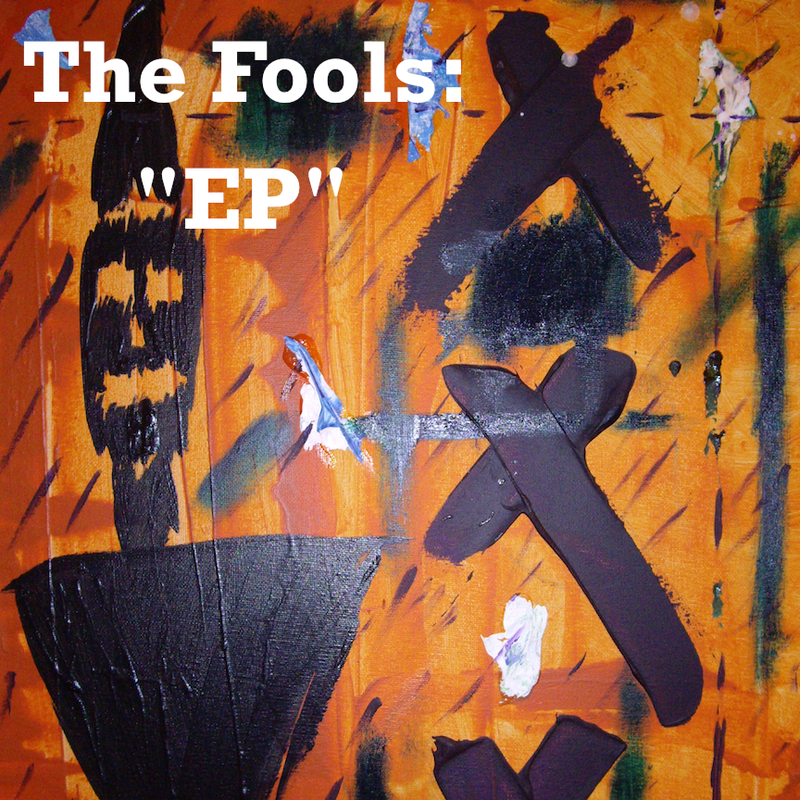 And, if you’ve decided that that is just NOT enough Fools, here is the first Fools EP. Thank you very much for your time and consideration. May all of your days be sunny and bright (if you go in for that sort of thing). Robbing Graves is the new release from Dumbass. It is an intense expressionist and experimental suite of music in two parts. The first part (the title track), is a 54 minute piece of music that is both sonically and lyrically challenging. 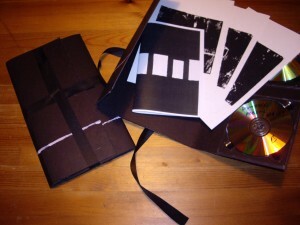 It is deeply intertextual, both formalist and freeform, with lyrics in 4 languages, and music that moves from minimal and quiet to brash and noisy. Robbing Graves weaves the past and present together, figuratively and literally through extensive use of archival recordings and incisive self-reflection. The second part plays more like a traditional album, with more manageable song lengths, but it is in fact a continuation of an overarching narrative that moves, from bar 1 of part 1 towards its inevitable conclusion in the final song. 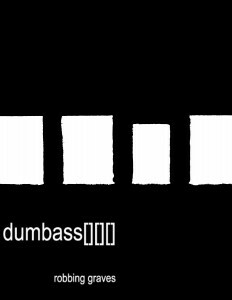 The album is available to download for free here at the Dumbass website. It is also available in a portfolio edition, with 2 CDs, a liner-book, and 4 hand printed woodcuts. 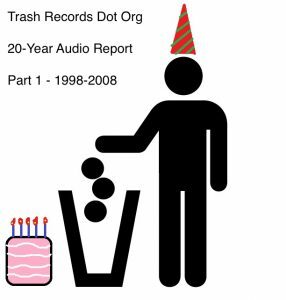 Contact us through the Trash Records Facebook page if you are interested. Finally, you can also stream the first Part of the album on youtube and vimeo. 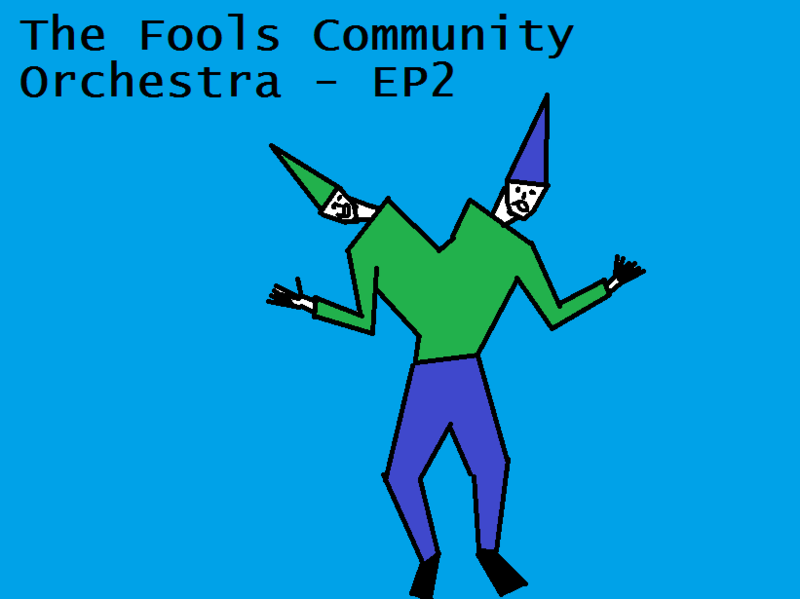 The Fools Community Orchestra: EP! 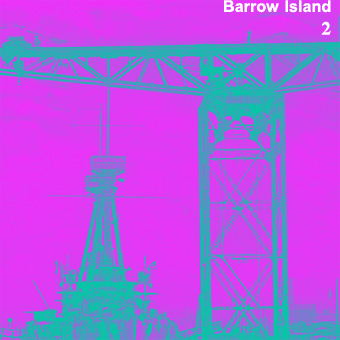 We are very pleased to present the second Barrow Island album. Barrow Island is instrumental noise music made with a single drum machine, a bass guitar, a mixer, maaaaany patch cables, and a big fat pile of effects pedals. like the first album it was recorded live in single takes.